Homes sold for an average 98% of asking price and the average sale price was $213,907. Information deemed reliable but not guaranteed. Data courtesy of MFRMLS for the period starting the first day of November to the last. * MFRMLS data updated on: 12/19/2018. Trying to find the perfect place to call home can be one of the most difficult steps in buying a house, especially if you aren’t familiar with the area. And it becomes even more difficult if you are moving a long distance and don’t have the opportunity to visit the area beforehand. Therefore, you have to rely on your real estate agent and any information you can find on the internet which then has to be researched and common sense analyzed so you can weed out any non-credible information that’s inevitably found on many of the forums. 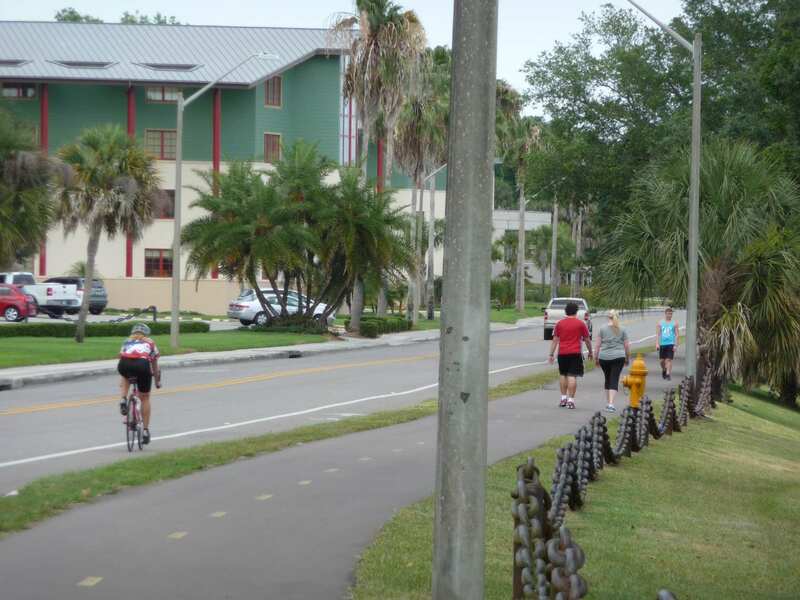 So…are you thinking about moving to Lakeland, Florida? If so, here is a quick, easy to read synopsis of what living in Lakeland, Florida might be like. This will help you make an educated decision about whether or not Lakeland is right for you and your particular situation. 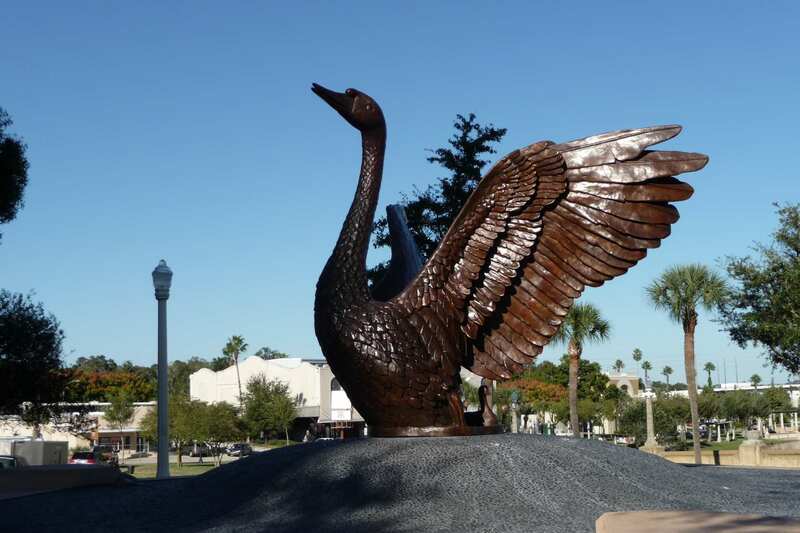 Lakeland, Florida, also nicknamed Swan City or Redbug, is the largest city in Polk County and has a population of about 101,000 and the Lakeland-Winter Haven metropolitan area has an estimated population of about 623,000. The elevation of Lakeland is at 197 feet above sea level. About 12,000 years ago, Lakeland was inhabited by Native Americans; however, in the 1870’s European settlers arrived. Then in the 1880’s, they began developing the area with the first rail service. On January 1, 1885, Abraham Munn purchased 80 acres of land of what is now known as downtown Lakeland. While Lakeland grew out of downtown, the downtown location became neglected for quite some time. 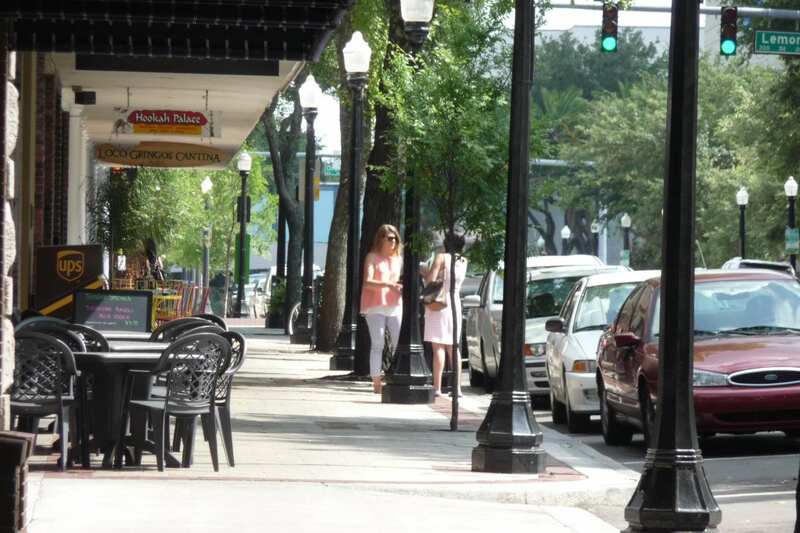 The City of Lakeland for the past two decades, revitalized downtown what is now a great place to visit, shop and dine. 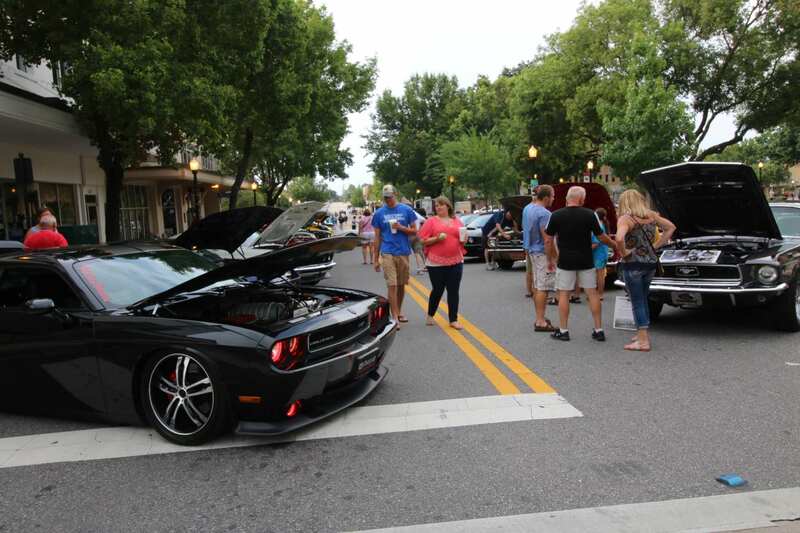 You don’t want to miss First Fridays, Food Truck Rally on the second Thursday of the month and the weekly Farmers Curb Market held from September thru July on Saturdays. Where Is Lakeland, Florida Located? Lakeland is conveniently located in the heart of Florida. It’s nestled right alongside the I-4 corridor between Tampa and Orlando. That means you are within a short drive to Disney, SeaWorld, Busch Gardens, and much more! In addition, Lakeland is also conveniently located to the Lakeland Linder Regional Airport and the Tampa International Airport as well. Currently, Lakeland is in a “warm” buyers’ market and the median home value is approximately $159,100 which is up about 10% over last year and is predicted to rise another five or so percent over the coming year. In addition, the median price of all listed home sales is currently about $216,900 and the median sold price of current homes is around $171,900. According to Zillow, Lakeland has a healthy market rating of 5.8 out of 10 and as of October 2018, only 7.3% of homes have negative equity, which is about the norm as the U.S. average is approximately 8.2%. So now is the time to buy, especially with the rates going up and with the cost of rentals skyrocketing. What Are the Current Employment Rates in Lakeland, FL? According to the U.S. Bureau of Labor Statistics, the unemployment rate in the Lakeland-Winter Haven, Florida area as of October 2018 is at 3.4 % which is right in line with the rest of the country being around 3.7% as of October 2018. Publix Supermarket is Lakeland’s largest employer with FedEx and FedEx Services, Saddle Creek Corporation, Amazon, GEICO, Rooms To Go, Lakeland Regional Medical Center, and others also providing a good majority of jobs to this area. What Is the Economy like in Lakeland, Florida? The sales tax in Lakeland, Florida is 7% and there is no state income tax collected in Florida, which makes Florida an exceptional place to live if you want a low cost of living. In addition, Florida is one of the best states for allowing higher homestead exemptions which reduces your effective property tax amount as long as the house is your primary residence. The average per capita income in Lakeland, Florida is $23,265 versus $29,829 which is the average for the rest of the U.S. The median household income in Lakeland is $40,918 versus $55,322 for the rest of the U.S. And the poverty level in Lakeland is 18.1%. What’s also noteworthy is that Florida is the top travel destination in the world with Lakeland being a short drive to Disney and other popular tourist attractions, making it a great place to call home, as well as being a smart investment now and for your future. What Is the Weather like in Lakeland, FL? The Lakeland area is considered to be in a subtropical zone, meaning most of the year is hot and humid with the highs being in the 90’s and the overnight lows being in the 70’s. However, the winters are drier and milder than most other parts of the country with the highs being in the 70’s and the overnight lows being in the 50’s. And the winter temperatures only fall below freezing every few years or so. How Good Are the Public Schools in Lakeland, Florida? There are a number of public schools in Lakeland; therefore, if you want to learn about any given school your child might be attending it is best to perform a little due diligence before deciding where you want to live. There is a website called Neighborhoodscout.com where you can enter any given address and the website will analyze the area data for you. For example, this website will give you an overview, the statistics for real estate, demographics, crime, and the schools for any given address. Lakeland public schools has an array of various specialty schools, such as magnet schools, International Baccalaureate (IB) school, performing arts school, career academies, and charter schools, such as McKeel of Applied Technology. For more information how to apply, please visit Polk County School Board. What Colleges Are in Lakeland, FL? Lakeland is better educated than other cities throughout the U.S. There are almost 26% of adults who are 25 years of age or older in Lakeland who have at least a bachelor’s degree versus the almost 22% of others in the U.S. who have a 4-year degree or higher. Are There Any Private Schools in Lakeland, Florida? There are 56 private schools in Polk County, which is where Lakeland is located. Those schools serve 9,017 students and have a student:teacher ratio of 11.1. About 91% of those schools are religiously affiliated with the most common religion being Christian and Baptist. You can perform a search of all Polk County private schools at Privateschoolreview.com to learn more about any given school, their curriculum, and how they are rated. What Is the Current Crime Rate in Lakeland, FL? The crime rate in Lakeland is very low. The crime statistics consist of mostly property crimes with the number of property crimes totaling 5,120 or 48.11 and the number of violent crimes being just 347 or 3.26. The violent crime statistics are lower than the Florida average of 4.3 and the national median of 4.0. 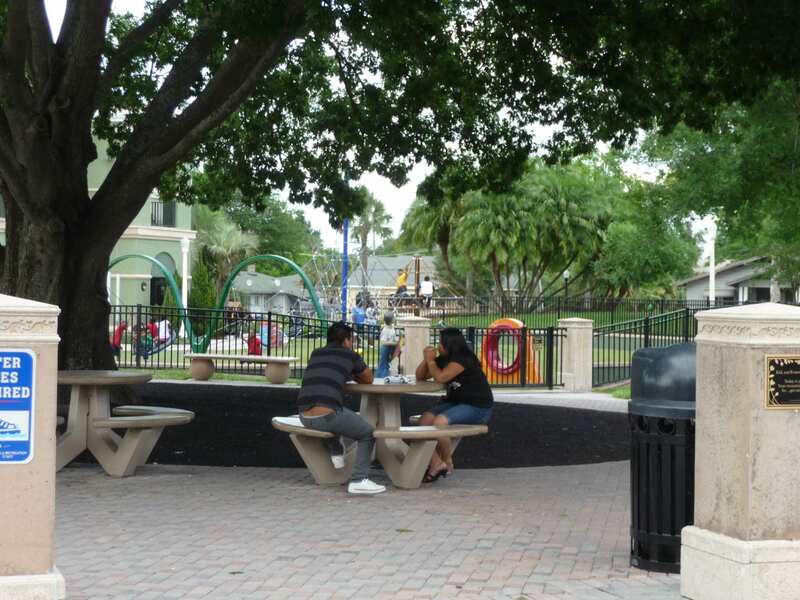 Living in Lakeland, Florida is like being on a permanent vacation because there are so many fun things to do you and your family will never be bored. Yes, it does, but I would like to know the kinds of fun things to do in Lakeland before I consider moving or buying any Lakeland real estate. 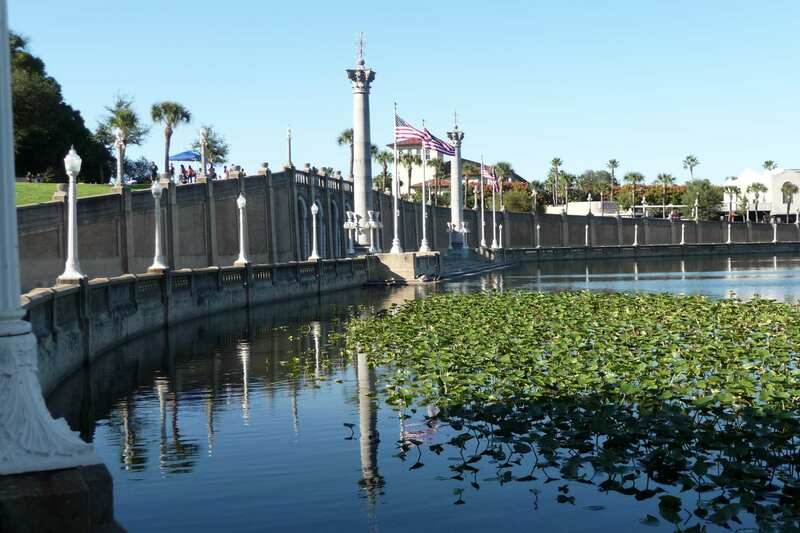 Here Are 7 Fun Things to Do in Lakeland, Florida. The Safari Wilderness Ranch is a 260-acre habitat that is an open range surrounded by trees with endangered species of animals from Africa, Asia, and the Americas roaming free. This isn’t a zoo and you won’t have to wait in any lines. This is a natural experience where you will ride with a guide as you wind your way through the wilderness while enjoying this exotic adventure. Sanlan Golf Course is a 27-hole public course that’s surrounded by beauty with ridges, moss-draped trees, and tropical lakes. This venue has a driving range, practice facility, and grass tees with 30 teeing stations, as well as a pitching and chipping green, sand bunker and more. This exciting venue offers educational programs, camps, field trips, treasure hunts and more. They also have three floors of exhibits, limited time only exhibits, birthday parties, after hours events, a theater, and a music and sound studio. So if your kids are always complaining that they are bored, this will give you somewhere to take them. The Polk Museum of Art is a must see. Founded in 1966 by a group of Lakeland residents, it has a diverse schedule of exhibitions and art education programs for all ages. The Polk Theatre dates back to 1928 and is on the US National Register of Historic Places. It has 1,400 seats and breathtaking period features and architecture. It also has high balconies, a Venetian piazza, and a painted cloud and star covered ceiling that gives this venue an outdoor Amphitheatre feel. Hollis Garden is a 1.2 acre formal tranquil botanical garden that is set in a neo-classical architectural environment. 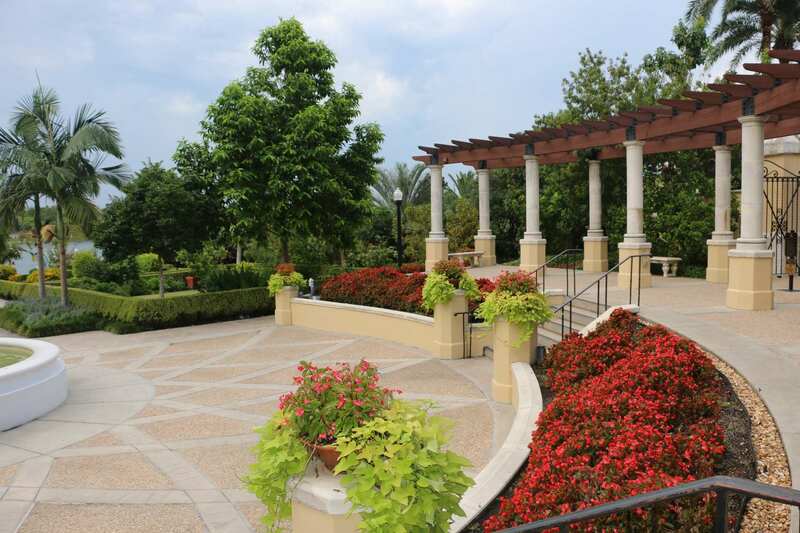 It offers patterned flower beds, art, ornamental fountains and shrubs, native trees, and more. The Circle B Bar Reserve is 1,267 acres of protected land and the Polk’s Nature Discovery Center that provides outdoor educational programs, hands-on exhibits, events, summer camps, picnic areas, and plenty of trails. These are only seven of the most popular entertainment venues in Lakeland. 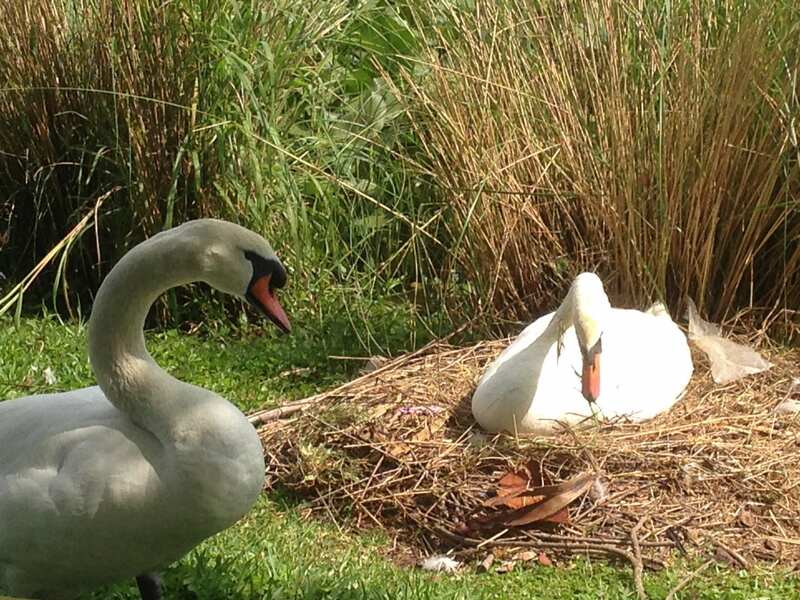 However, there are literally hundreds of things to do in Lakeland and the surrounding areas. So check out all of them and you will never regret moving to the Lakeland area. If you like shopping, you are going to love Lakeland. There are three malls, which are Lakeland Square Mall, Lakeside Village (that has an IMAX theater in it), and Wildwood Antique Mall of Lakeland. There is also Modern Mary & Vintage Gifts, Bee-Haven Honey Co, Betty’s Place, Golf Etc, Fabric Warehouse, and a multitude of big box stores, specialty stores, and boutiques as well. Lakeland also has a wide variety of restaurants and unique places to eat. In fact, there are so many that between Lakeland and the surrounding areas, the only issue you might have is not being able to decide where you want to eat each week. 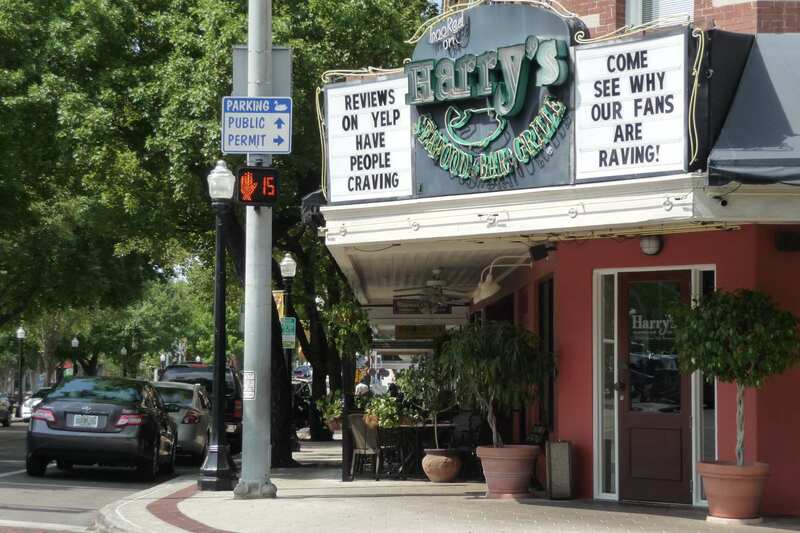 However, here are some of the most popular restaurants in Lakeland. Finding a great restaurant in Lakeland isn’t hard. In fact, if you head on over to Yelp.com, you can find just about anything you have a craving for right at your fingertips. Named Most Dog-Friendly Small City by National Geographic Traveler Magazine – Outdoor patios, restaurants, and wine bars alike allow you to bring your four-legged friend along in this architectural city. So that’s it! Everything you need to know about Lakeland Florida and the current state of the Lakeland real estate market area. Moving to Lakeland just makes good sense. Everything about it leads up to providing you and your family a better quality of life. Learn all about the Lakeland Florida area and real estate market by top Lakeland, FL Realtor, Petra Norris with the Lakeland Real Estate Group Inc. As a Lakeland resident since 1995 and selling real estate since 1998 I know first hand what this “great hometown” has to offer. There are very few Lakeland Florida real estate agents that have the track record and knowledge that I do, so if you are a buyer thinking about relocating to Lakeland, Florida I’d love the opportunity to show you why it’s such a great place to live, work and play. If you are looking to sell your home in Lakeland, I would welcome the opportunity to show you how I obtain top dollar for my real estate listings in the shortest amount of time. If you would like more information about moving to the Lakeland, Florida area, or would like to tour some of our beautiful homes, please Contact Us today. We promise to do everything in our power to help you find the home of your dreams! And before you know it, you will be relaxing in your new home ready to enjoy the next phase of your new life.